At Pangkor Laut Resort, beautifully appointed villas set high amidst the hills, nestled within lush gardens or resting on stilts above the island’s tropical waters. 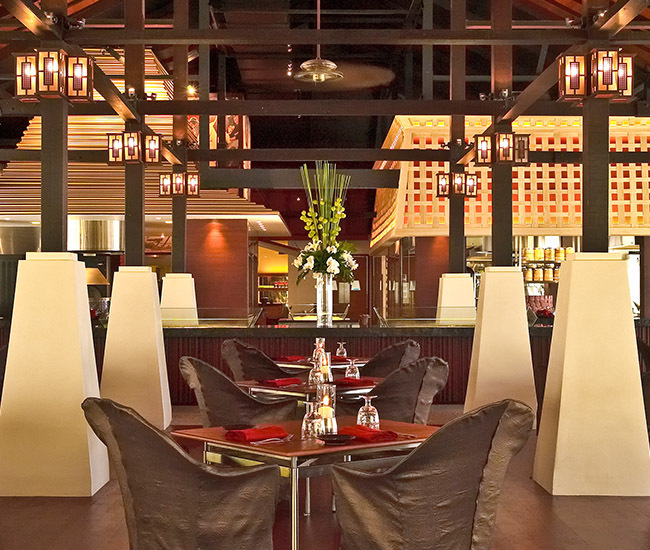 Every meal is a feast flavoured by the history of the land; the finest local ingredients transformed into a banquet seasoned by sea breeze just for you. We celebrate the magic of our locale on Pangkor Laut Island Malaysia, and impart slices of enchantment in uniquely curated signature experiences. Luxuriate in a unique retreat that extols healing cultures of the region, combining physical and spiritual health and well-being. 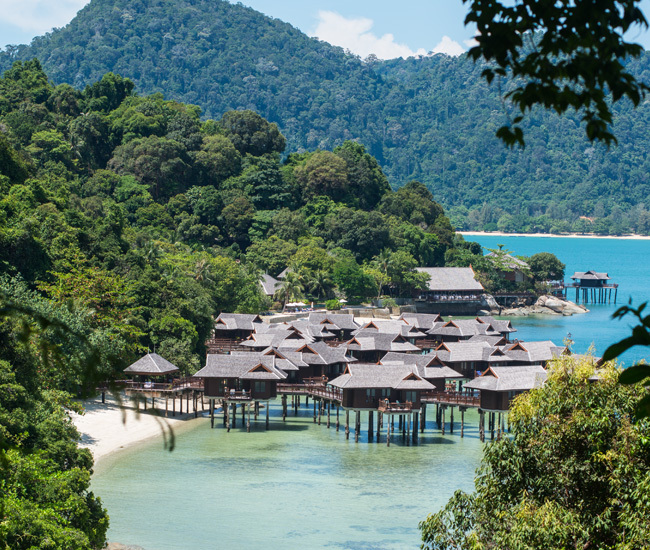 Discover Pangkor Laut Resort, the private island declared a paradise by the late Pavarotti and previously voted 'Number One in the World' by Condé Nast Traveller. Be part of the Chapman's Challenge honouring the determination of Colonel Freddy Spencer Chapman escaping the Japanese army during World War II.